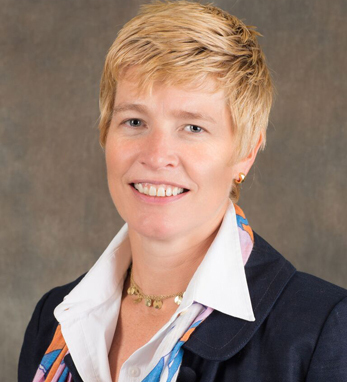 Mary McEvoy is vice president of global procurement at PepsiCo, where she has global responsibility for commodities spanning sweeteners, food oils, energy, and grains. After starting in PepsiCo as an R&D chemist, she has held positions of increasing responsibility across the portfolio during her 19-year career. Off the field, Mary brings her positive approach to her community. She serves on the advisory board of Self Help Africa, is a board member of Women’s Business Enterprise National Council and is the co-founder of LEAP, a novel leadership acceleration program which links Irish and Irish American female professionals with community organizations to solve real business challenges.